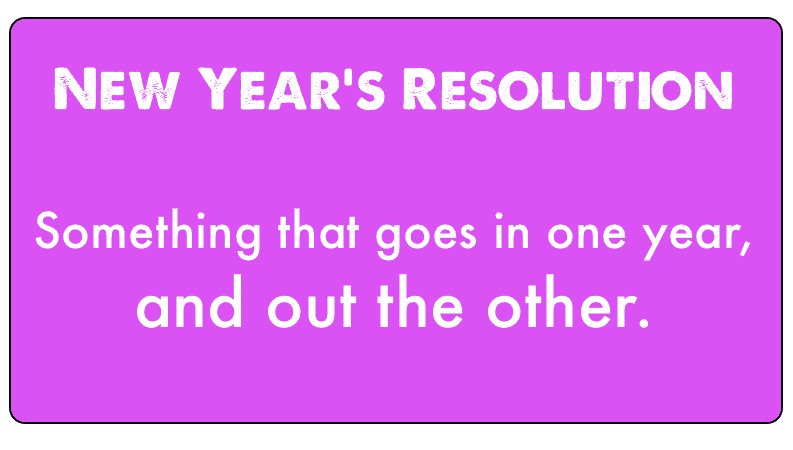 Check out these New Year Quotes to welcome in the next 365 days. 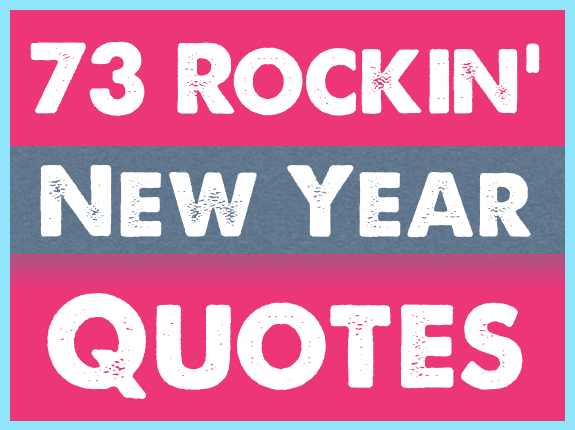 You’ll find short, funny and famous quotations to getting you thinking about the year ahead. With the Chinese New Year there are dragons, parades, firecrackers – With New Years in America there are big parties, the ball drops in Times Square, you get drunk, tell someone you love them, and throw up on their shoes. With the Jewish New Year, we fast, we can’t turn on the lights, we confess our sins. Happy New Year. What a party. A bunch of guilty hungry people sitting in the dark. New Year’s Day — now is the accepted time to make your regular annual good resolutions. Next week you can begin paving hell with them as usual. And I love that you are the last person I want to talk to before I go to sleep at night. And it’s not because I’m lonely, and it’s not because it’s New Year’s Eve. I came here tonight because when you realize you want to spend the rest of your life with somebody, you want the rest of your life to start as soon as possible. Honor to the earth, the abbot said, honor to the dead in the passing of the year; honor to the living, in the coming of the new. A Great Year passes tonight. A new one begins. Let the good that is old continue and let the rest perish…. As the old year retires and a new one is born, we commit into the hands of our Creator the happenings of the past year and ask for direction and guidance in the new one. May He grant us His grace, His tranquility and His wisdom! We will open the book. Its pages are blank. We are going to put words on them ourselves. The book is called “Opportunity” and its first chapter is New Year’s Day. You must leave your many millions, And the gay and festive crowd; Though you roll in royal billions, There’s no pocket in a shroud. I hope that in this year to come, you make mistakes. Because if you are making mistakes, then you are making new things, trying new things, learning, living, pushing yourself, changing yourself, changing your world. You’re doing things you’ve never done before, and more importantly, you’re Doing Something. So that’s my wish for you, and all of us, and my wish for myself. Make New Mistakes – Make glorious, amazing mistakes. Make mistakes nobody’s ever made before. Don’t freeze, don’t stop, don’t worry that it isn’t good enough, or it isn’t perfect, whatever it is: art, or love, or work or family or life. Whatever it is you’re scared of doing, do it. Make your mistakes, next year and forever. You’re on New Year Quotes.